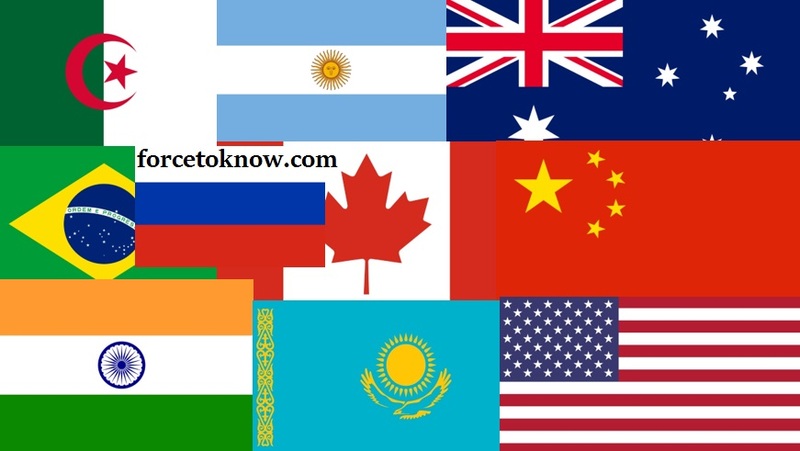 We are going to introduce you top 10 biggest countries by area around the world. Each of them is very famous by its uniqueness and why not by its area. When 11.5 percent of all the land in the entire world is claimed by just one country, it’s not surprising to learn that the tenth largest country (Algeria) could fit into the largest (Russia) seven times over. Algeria is placed the 10the place of our top 10 biggest countries. Its territory stretches 2.38 million square kilometers. Algeria is also the largest in Africa since South Sudan became independent from Sudan in 2011. The capital and most populous city is Algiers, located in the far north of the country. Official languages are Arabic and Berber. Kazakhstan is the world’s largest landlocked country, and the ninth biggest in the world, with an area of 2,724,900 square kilometers. Kazakhstan is the dominant nation of Central Asia economically, that shares borders with Russia, China, Kyrgyzstan, Uzbekistan, and Turkmenistan. 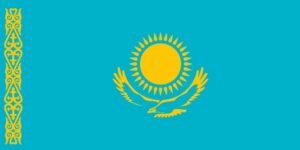 The capital of Kazakhstan is Astana, official languages are Kazakh (official state language) and Russian (used as official). Argentina is located mostly in the southern half of South America. The country bordered by Bolivia and Paraguay to the north, Brazil to the northeast, Uruguay and the South Atlantic Ocean to the east, and the Drake Passage to the south. The country is eighth-largest country out of top 10 biggest countries with a mainland area of 2.78 million square kilometers. The capital of Argentina is Buenos Aires and national language is Spanish. India is a country in South Asia. Besides being one of the biggest countries of the world, it is the second-most populous country. It is bounded by the Indian Ocean on the south, the Arabian Sea on the southwest, and the Bay of Bengal on the southeast. It shares land borders with Pakistan to the west; China, Nepal, and Bhutan to the northeast; and Bangladesh and Myanmar to the east. 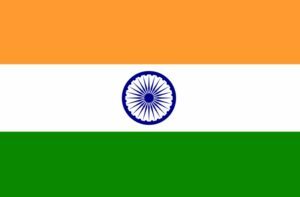 India’s territory stretches for 3.29 million square kilometers, the capital is New Delhi, and official languages are Hindi and English. 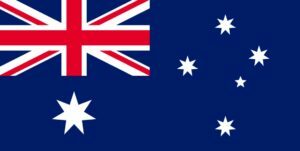 Australia is a sovereign country, it is the largest country in Oceania and the world’s sixth-largest country by total area with around 7.69 million square kilometers. The neighboring countries are Papua New Guinea, Indonesia and East Timor to the north; the Solomon Islands and Vanuatu to the north-east; and New Zealand to the south-east. Australia’s capital is Canberra, national language is English and its largest city is Sydney. 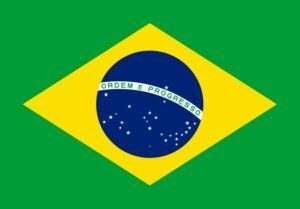 Brazil is the largest country in both South America and Latin America. At 8.5 million square kilometers and with over 208 million people, Brazil is the world’s fifth-largest country out of top 10 biggest countries by area and the sixth most populous. The capital is Brasília, official language and national language are Portuguese. Bounded by the Atlantic Ocean on the east, also it borders all other South American countries except Ecuador and Chile and covers 47.3% of the continent’s land area. 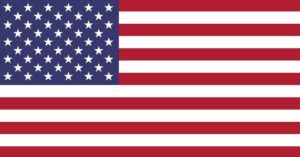 The United States of America is composed of 50 states, a federal district, five major self-governing territories, and various possessions. At 9.8 million square kilometers and with over 325 million people, the United States is the world’s fourth-largest country by total area. And it is considered as the third-most populous country of the world. The capital of US is Washington, D.C. The State of Alaska is in the northwest corner of North America, bordered by Canada to the east and across the Bering Strait from Russia to the west. The national language is English. 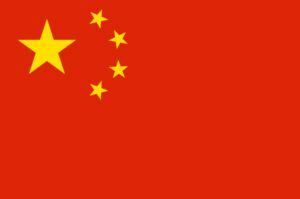 China is the third biggest country out of top 10 biggest countries in the world. It is also the world’s most populous country, with a population of around 1.404 billion. The territory of China is approximately 9,600,000 square kilometers. It is famous for having the most neighbor countries in the world. “Governed by the Communist Party of China, it exercises jurisdiction over 22 provinces, five autonomous regions, four direct-controlled municipalities (Beijing, Tianjin, Shanghai, and Chongqing), and the special administrative regions of Hong Kong and Macau”. Beijing is the capital of China, the official language is Standard Chinese. Recognized regional languages are Mongol (Mongolian) Uygur (Uyghur) Zang (Tibetan) Zhuang various others. 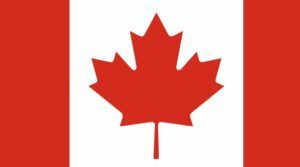 Canada is a country located in the northern part of North America. Its ten provinces and three territories extend from the Atlantic to the Pacific and northward into the Arctic Ocean. Canada’s 9.984 million square kilometers make it the second-largest country. Canada’s southern border with the United States is the world’s longest bi-national land border. Its capital is Ottawa, and its three largest metropolitan areas are Toronto, Montreal, and Vancouver. The official languages are English and French. At last we have reached the biggest country of the world. 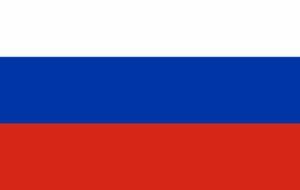 At 17,125,200 square kilometers Russia is the largest country in the world by area, and the ninth most populous country, with over 144 million people (2017). About 77% of the population live in the western, European part of the country. Russia’s capital Moscow is one of the largest cities in the world, the official language is Russian. From northwest to southeast, Russia shares land borders with Norway, Finland, Estonia, Latvia, Lithuania and Poland, Belarus, Ukraine, Georgia, Azerbaijan, Kazakhstan, China, Mongolia and North Korea.